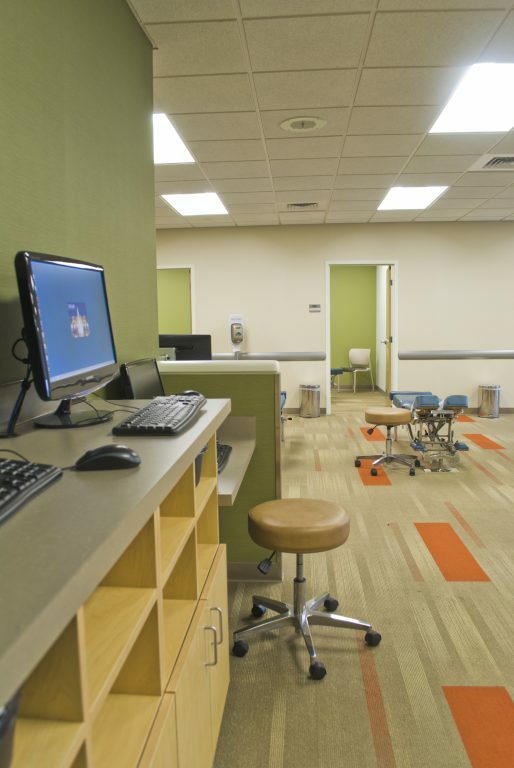 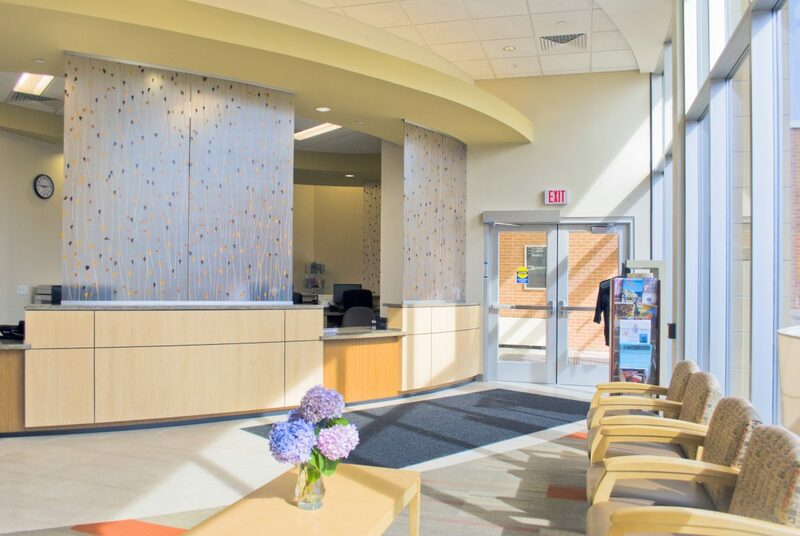 The renovation project of the Montgomery Health Center, located on the Logan campus, is a floor-to-ceiling update of the 13,000 square-foot health center. 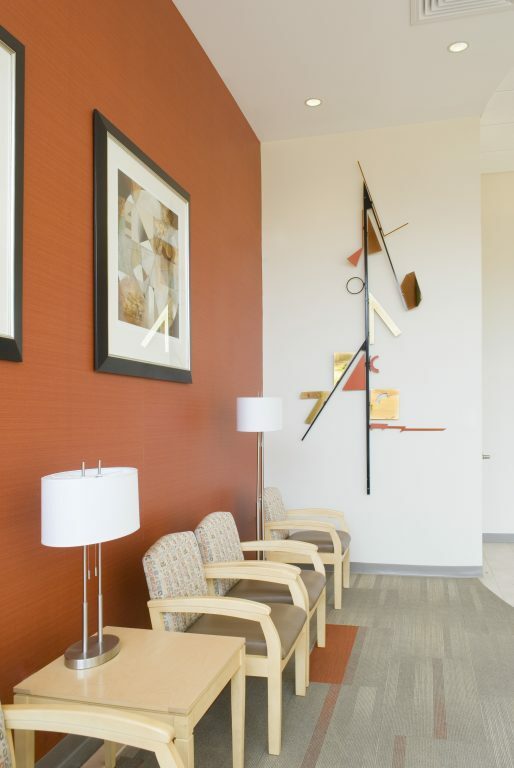 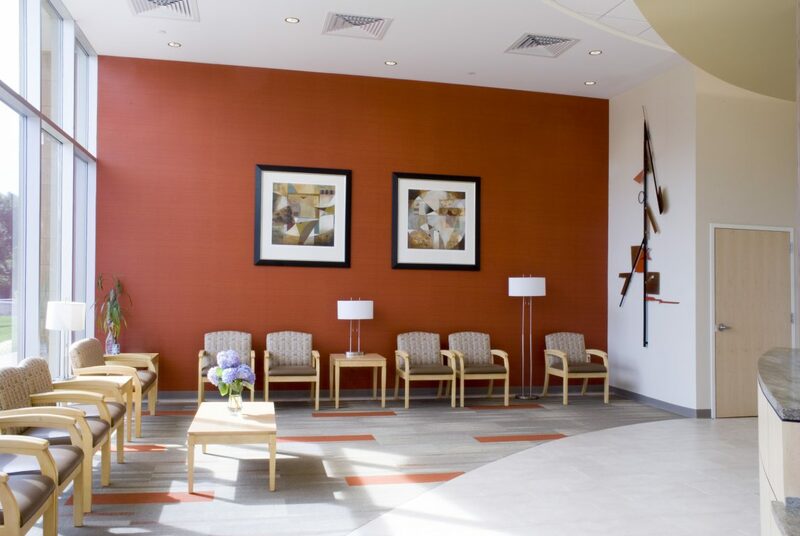 Completed in April 2012, the Montgomery facility includes within The Foot Levelers Clinic three new intake/consultation rooms, 17 renovated outpatient treatment rooms, and a contemporary lobby reception area with a 25-foot elliptical reception desk. 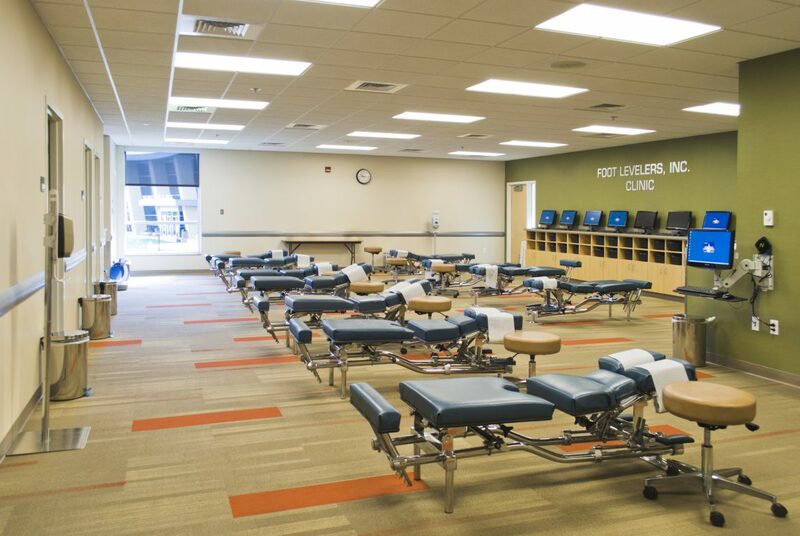 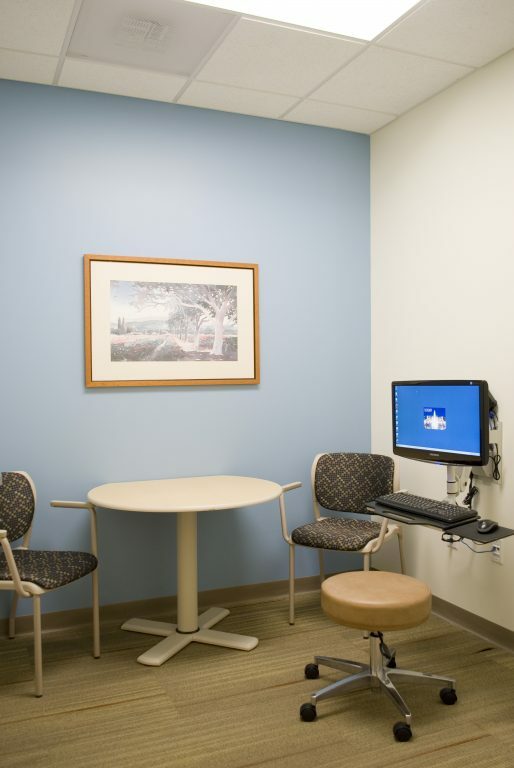 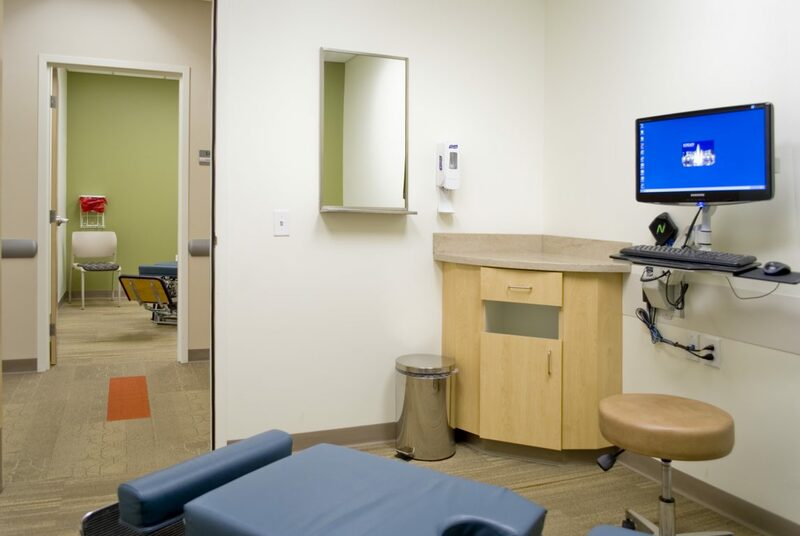 Additionally within The Foot Levelers Clinic, the Logan Student Health Center also features an “open-format” treatment area with five additional private treatment rooms and two new dressing rooms, including renovated clinicians’ and administrative offices. 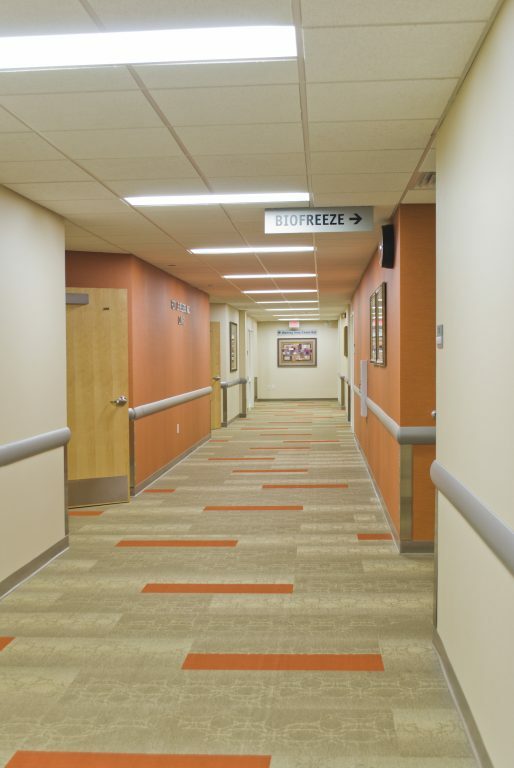 The project also includes HVAC upgrades and new fire sprinkler systems throughout the first-floor and lower-level classroom areas in the Montgomery Health Center building.